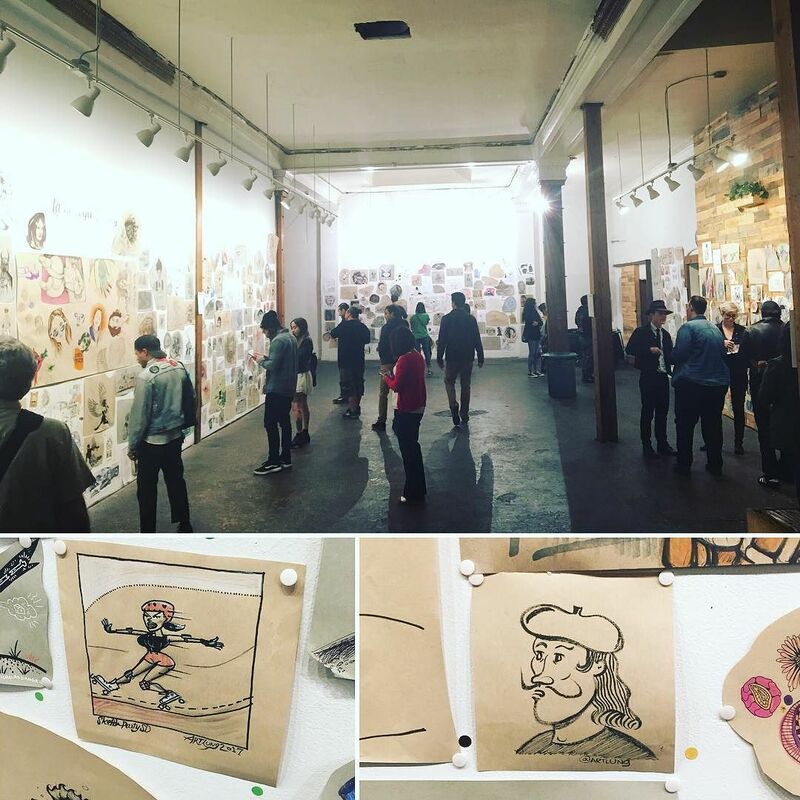 It’s a very strange feeling to see my drinky sketchy #sketchpartysd drawings in a gallery show. I liked it. Such an honor to be included among so many wonderful pieces. Joe Crawford blogged this at 7:34pm in 2017 in November. The 18th was a Saturday. You are reading this 1 year later. Comment. There are no comments Tweet. Send email. It has hashtags→ drawings IFTTT sketchparty sketchpartysd via-instagram .